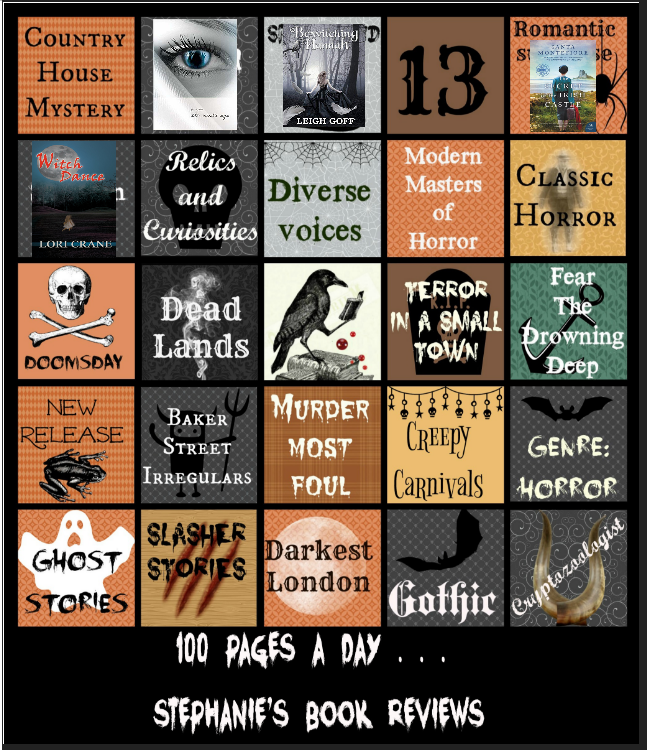 Southern Gothic for Halloween Bingo! Margaret and Thomas Speedwell are looking forward to a relaxing vacation with their twin girls Sarah and Emily at the Witch Dance campground near Margaret's home town in Mississippi. The area of Witch Dance not only carries the story of the witches themselves, areas where the witches danced in circles, where grass no longer grows. It is also where the people of the Choctaw tribes settled and buried their people in what are known as the Bynum Mounds. Sarah and Emily run off to play on the Mounds as soon as the family arrives, however only Emily comes back from the Mound. Sarah has disappeared without a trace and Emily won't talk. 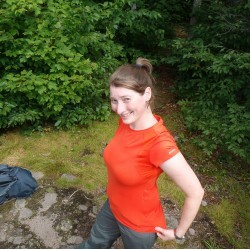 Margaret is desperate as search efforts and police turn up with nothing. However, Margaret's childhood friend Rich digs up reports from the past about other children disappearing from the same area. They are all children who are twins and none of them have returned. Determined to find her daughter, Margaret will have to accept help from an unlikely and unbelievable source and dig into a story that is centuries old. An intriguing mystery that combines history and the supernatural for a chilling tale. Lori Crane weaves together the legend of Witch Dance and the stories of the Chickasaw and Choctaw tribes in order to concoct a compelling reason for the children to disappear from the Mounds. I was pulled into Chicksah's wife, Salina's story as she dealt with tragedy and found her way into a life changing coven. Margaret is a difficult character, she is a doting mother but clearly suffering from postpartum anxiety. This was a fast paced read where time moved quickly. The mystery and suspense intensify as Salina and Margaret's stories converge as to how and why Sarah was taken. Clues are dotted throughout the book, however some of the twists were very surprising to me. 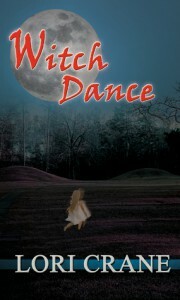 Witch Dance is a shorter read and the a so I felt some details were skipped that could have added a lot more ambiance and suspense to the story. Overall, a unique thriller combining different aspects of historical myths and modern day sleuthing.